A Canal Between Buildings In Prague In Czech Republic. Stock Photo, Picture And Royalty Free Image. Image 94077955. 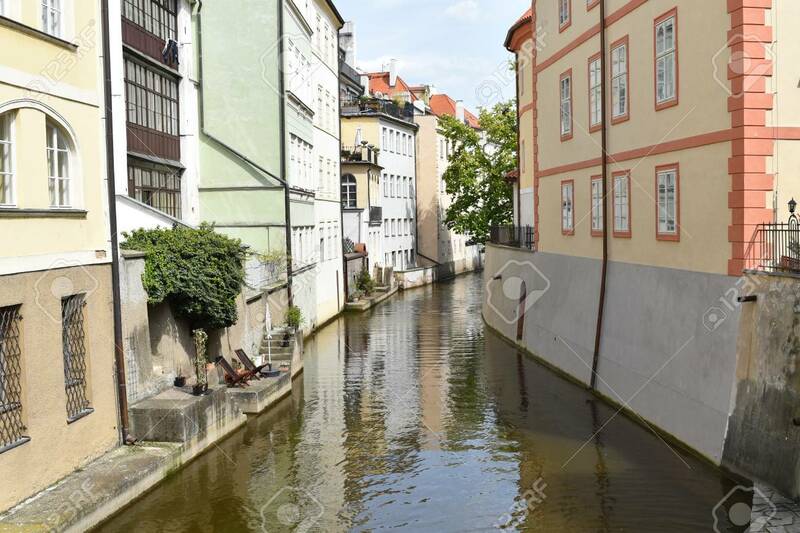 Stock Photo - A canal between buildings in Prague in Czech Republic. A canal between buildings in Prague in Czech Republic.